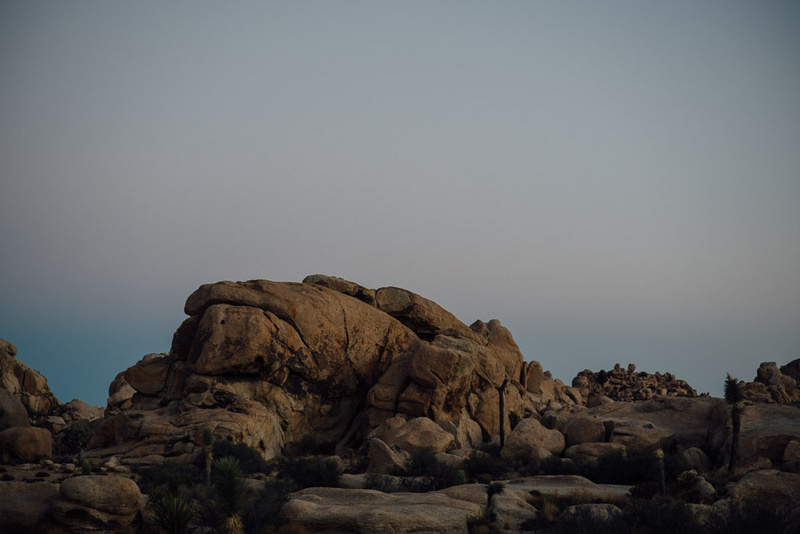 If you have been following along on my instagram you know that over the past two months I have been roadtripping across the United States visiting as many National Parks as I can for the National Parks Service 100 year birthday/anniversary. 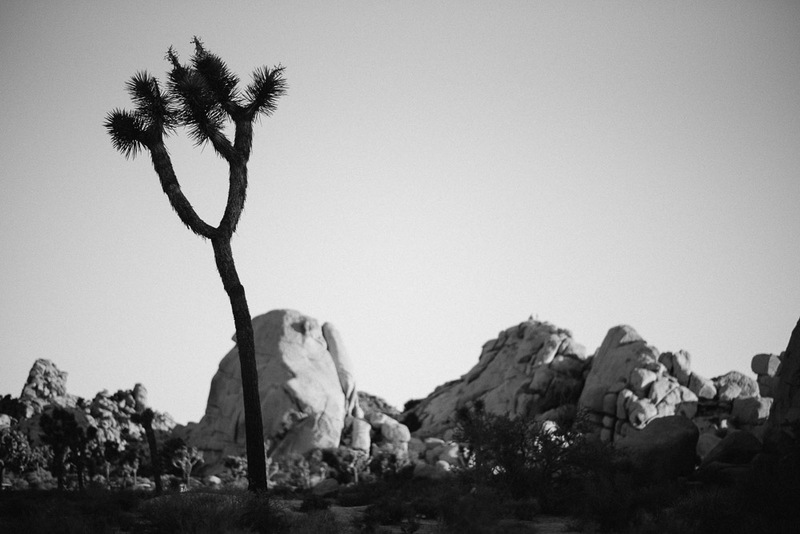 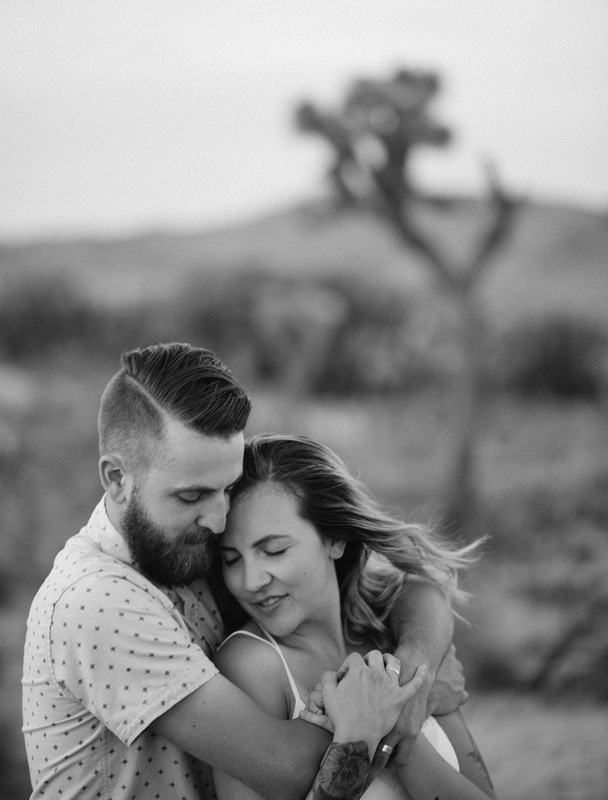 Brian and Liana (who are also both photographers) let me make a few portraits of them while I was in Joshua Tree, California. 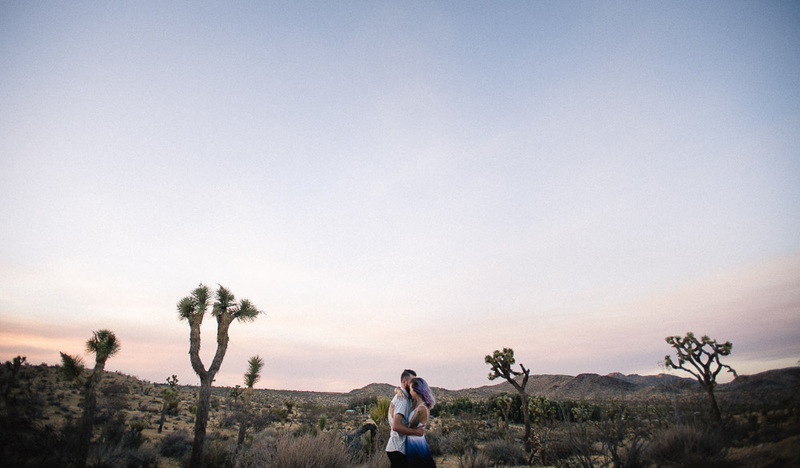 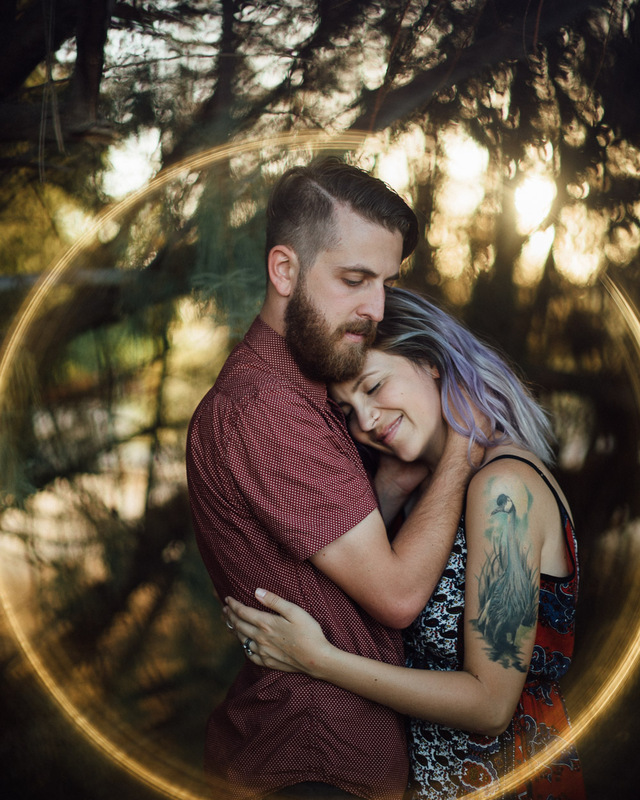 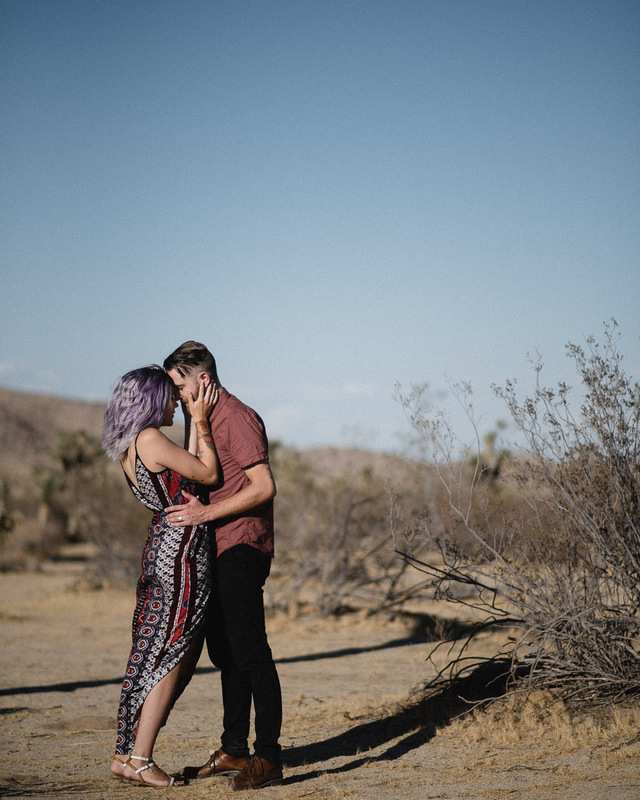 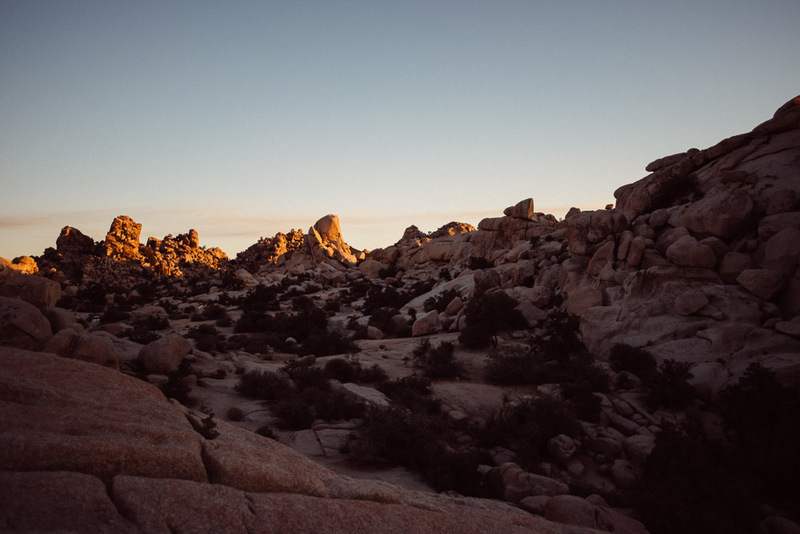 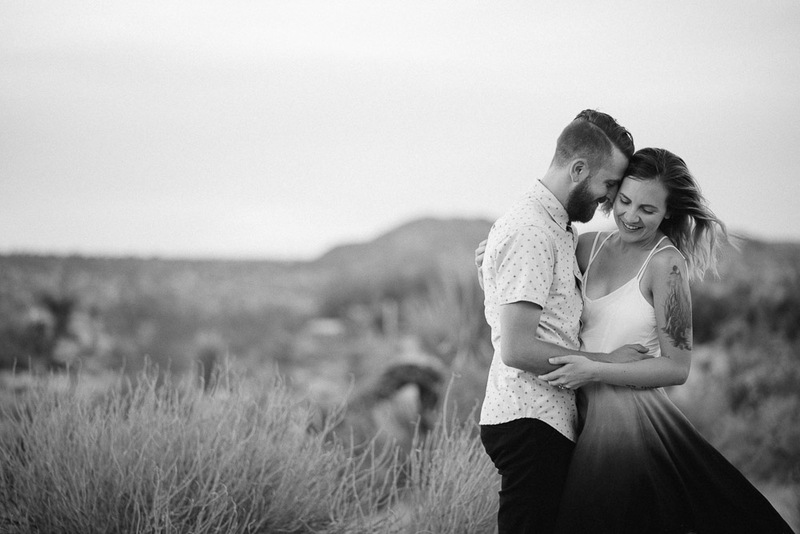 I absolutely love the desert light and the emotion we were able to capture in these photographs.